Technology in day to day life is growing leaps and bounds while making interesting and innovative discoveries. Researchers at Pacific Northwest National Labs (PNNL) have discovered an interesting method to develop biofuel from human excrements. PNNL found out a new method to treat and channel human sewage to produce biocrude oil that can be refined into fuel. According to PNNL, wastewater treatment plants handle approximately 34 billion gallons of waste every day. 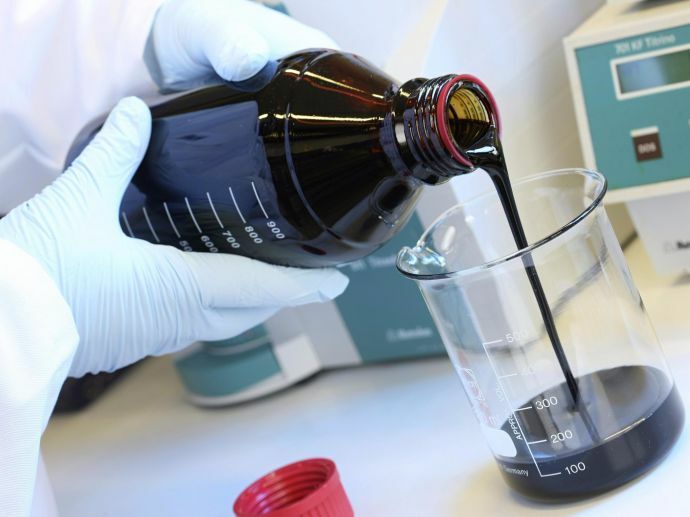 In this new method, scientists apply substantial amount of heat and pressure to wastewater, breaking its molecules into biocrude oil and an aqueous liquid in minutes. The previous methods to convert sewage sludge into biocrude were considered highly uneconomical because the sludge had to be dried out first before conversion. 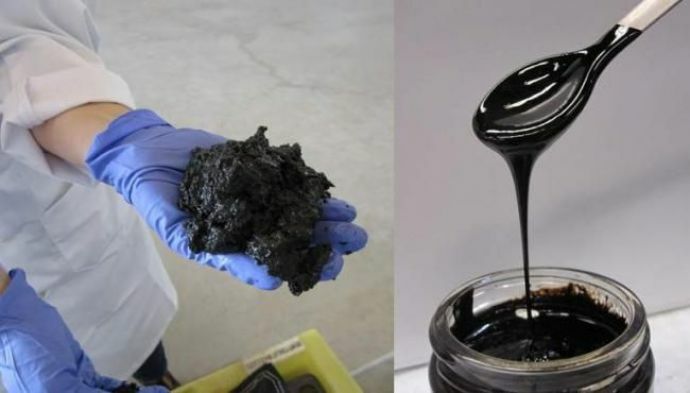 This new discovery is a huge improvement over the previous one as it involves pressurizing the sludge to 3,000 square inch and then heating it up to 660 degrees Fahrenheit (249 degrees Celcius), which is highly compliant to some of the liquid present in the sludge.